Dear Readers, The IBPS RRB Office Assistant exam is started from today. The exam will took place The exam will be conducted in 4 shifts each day on 18th, 19th, and 25th August 2018 across various cities. 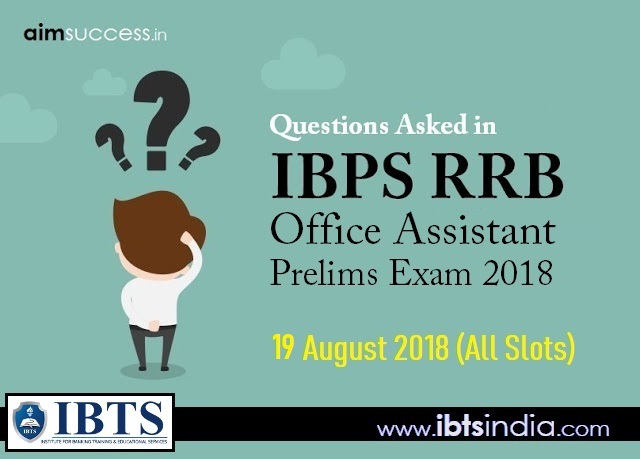 In this article, we are sharing the Questions Asked in IBPS RRB Office Assistant Prelims Exam 19 August 2018 which is important to analyse your exam. 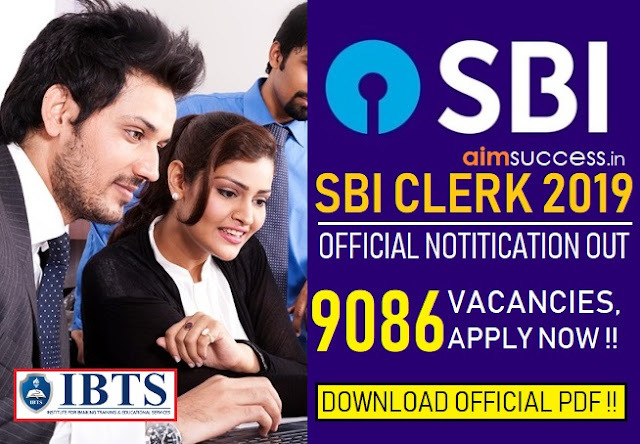 This will be beneficial for the aspirants who are going to appear for IBPS RRB Office Assistant Prelims Exam on further dates Moreover, you can also know the number of good attempts that will keep you at safer side. Note : The data provided in this post is shared by the candidates appeared in today's Exam. 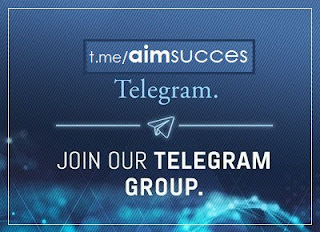 if you find anything needs modification please let us know in comment section..
Q1 A person sold 2 articles in 60000 each, on which he gain 20% profit and 20% loss. Find the difference of cost prices. Q2 The ratio of upstream speed and the speed of boat in still water is 5:6. Speed of the boat is 30 km/h. Find the speed of stream. Q3. The ratio of the speed of upstream and speed of the stream is 5:6. If the speed of the stream is 30km/hr. Find the speed of still water. Q4. Find the circumference of circle which is inscribed in a square with an area of 196 square metre. Q1. How many females are there in City Y? Q2. What is the ratio of total males in City X and total females in City Y? Q3. Females in City X are approximate what percentage of males in City Y? Q4. If the population of City X increased by 30% in 2014 and the ratio of M:F remained the same as for City X in 2013. Then, what were the total number of females in City X in 2014? Q5. What is the ratio of females in City Y to the total population of City X? 6. Area of the circle was provided, a circumference of the parallelogram was asked. 9. Prime Number based series 4,12,36,108,324..? 10. Bar Graph – 3 companies, cost & selling price provided. Memory-Based Month Based Puzzle asked in the first shift - There were eight persons born in a different month from January to August. A was born in the month having 31days. There were three persons born between A and D. Persons born before C are same the persons born after E. There were two persons born between C and D. G was born after D but before H.
Caselet – Persons A & B, no. of letters typed. Line Graph – ABCDE, candidates who participated in the exam. Questions based on Ratio & Percentage. Tabular Graph – 5 students studying in 4 different colleges. Find the circumference of a circle which is inscribed in a square with an area of 196 sq. mt. The ratio of upstream speed and the speed of the boat in still water is 5:6. A speed of the boat is 30km/h. Find the speed of the stream.